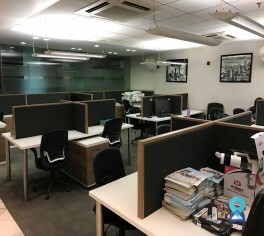 Located in DLF Phase 1 with the proximity to rail/ road transport and also to the market just in case one feels hungry, this is a perfect co-working and serviced space. 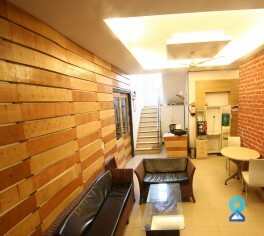 This office space is located in the heart of a peaceful neighborhood DLF-Phase 1, in Gurgaon. Located in the Green Belt of Gurgaon featuring the top class ergonomic furniture and with a green terrace that overlooks the Gurgaon Faridabad Forest. 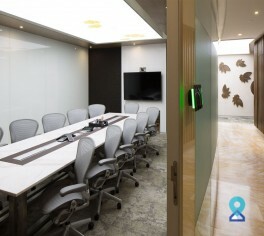 This coworking space is located at DLF phase 1, in Gurgaon enjoying good connectivity via the road and metro network. This business centre has become the centre of gravity for business in the heart of Gurgaon, with 8-min drive from Sikanderpur Rapid Metro Station and 10-min drive from Huda City Center Metro Station. 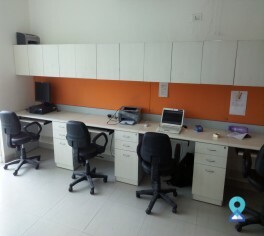 This coworking space at IMT Manesar provide fully furnished, well-designed work spaces to suit varied business needs. 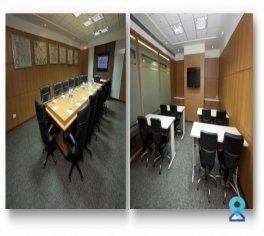 This centre offers premium Serviced Offices located in the heart of Gurgaon on the main DLF Golf Course Road. The building has good connectivity and has various multinational companies operating in the neighbourhood. The centre is an 8-min drive from Sikanderpur Rapid Metro Station and a 10-min drive from Huda City Center Metro Station. 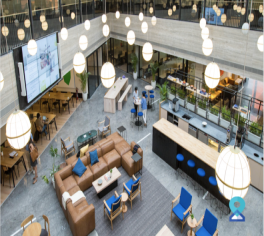 Located in the heart of DLF5, Gurgaon, the co-working centre is seamlessly connected to all parts of Delhi-NCR. This business centre is strategically located at Sector 54 golf course road at the metro station. 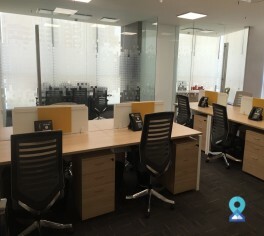 Ground Floor of the building is the business center offering serviced offices with private suits of various configurations for short term lease. Above floors are available without non serviced office floor available only for long term tenure. This business centre is located in Sector 54. 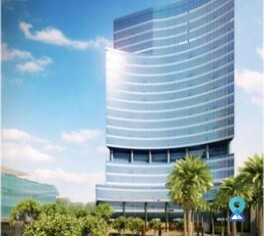 Gurgaon which includes 60 workstations, 5 Cabins, open terrace and much more. It has a rapid metro station in its proximity, it's a perfect place for people looking for co-working and serviced office space. This business centre is located on MG road, Gurugram which is easily accessible to cyber city and cyber hub.